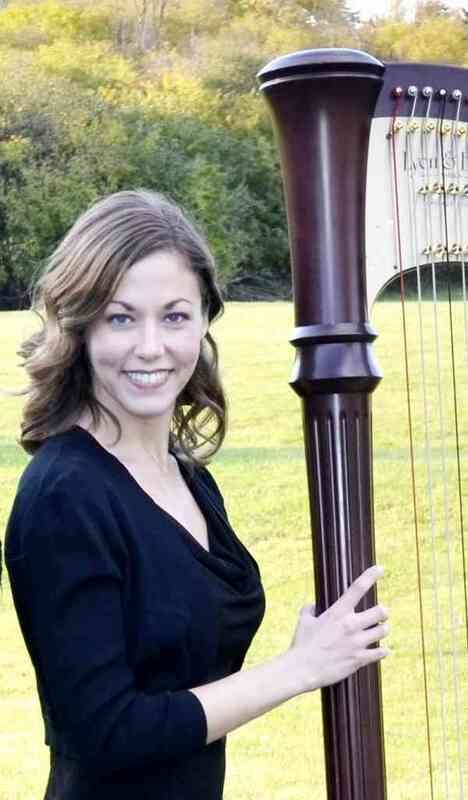 Brittany Smith has been professionally trained as a classical harpist, having studied privately under Shirley Lukey (Suzuki), Dr. Alison Attar (Northwestern University). She received her Suzuki Teacher Training under Mary Kay Waddington and Delaine Fedson. Brittany enjoys passing on her personal love for the harp to students, and watching them grow from “playing an instrument” to playing music. After her own experience studying harp using the Suzuki method, she feels it is one of the best ways to gain a solid foundation both musically and technically. Brittany has performed professionally in the northwest Chicago area since 1999, and has taught Suzuki harp since 2006.